Rob has 30 years of experience in health care and housing including public health, community health centres, acute care hospitals, community living, youth detention, family physician engagement, long term care and homelessness. Rob’s most recent senior managerial posts include Chief Operating Officer at Menno Home & Menno Hospital in Abbotsford, BC and Director of Primary Health Care and Chronic Disease Management at Interior Health Authority in Kelowna, BC. He has a proven track record in optimizing resource allocations, introducing innovative and evidence-based operations and developing mutually-beneficial partnerships with similar business entities, universities and community organizations. 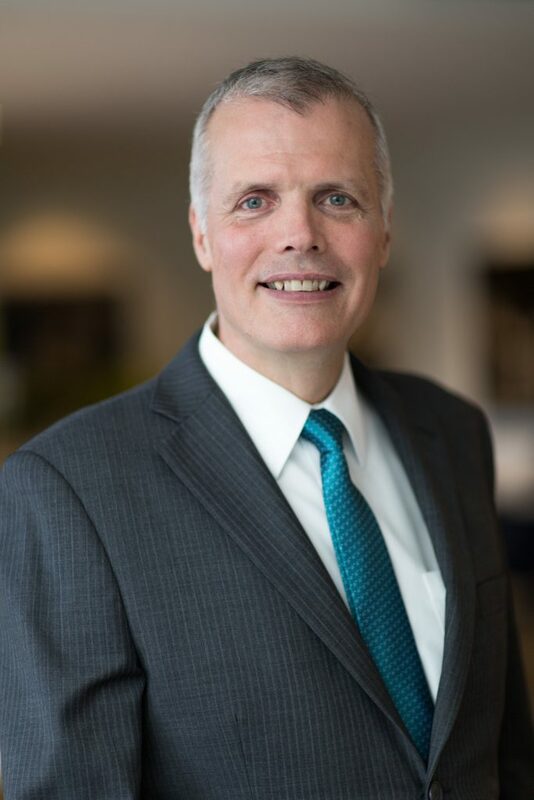 Rob also has a strong background in governance and strategic planning in non-profit organizations and in organization development including culture change, a coaching management model and self-led teams. He obtained his Ph.D. in Community Health, Faculty of Medicine, at the University of Toronto. 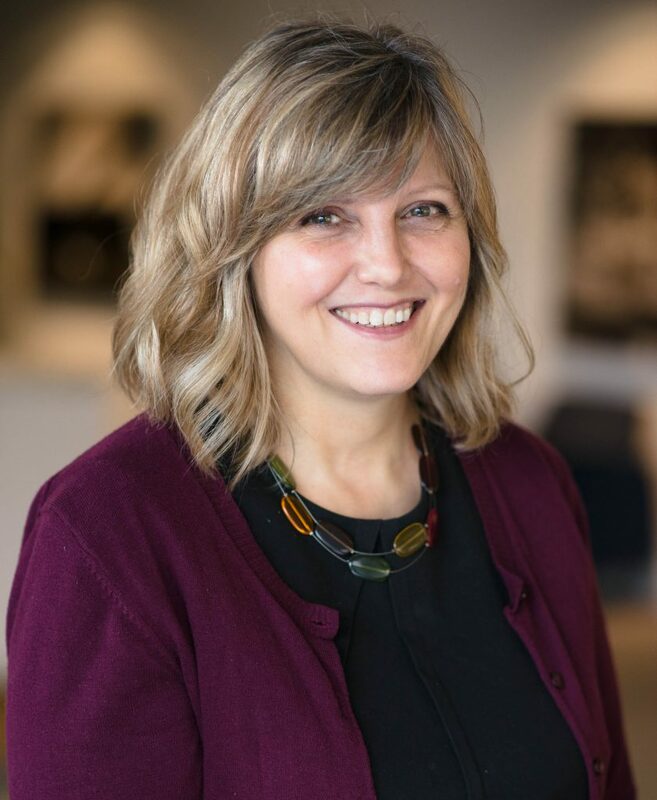 With more than 14 years of administration, planning and project management experience in the profit and non-profit sectors, Tracey’s past roles include fundraising strategist and marketing assistant for United Way of the Lower Mainland. As a United Way fundraiser, Tracey was responsible for managing workplace campaigns and developing relationships with senior management and volunteers to plan and carry out campaign strategies to meet organizational goals and objectives. Tracey is currently completing BCIT’s Marketing Management – Communications part-time program. An avid learner, and a genuinely curious person, she enjoys Illustration, design, and travel and working on personal projects such as her 1952 GMC pick-up. 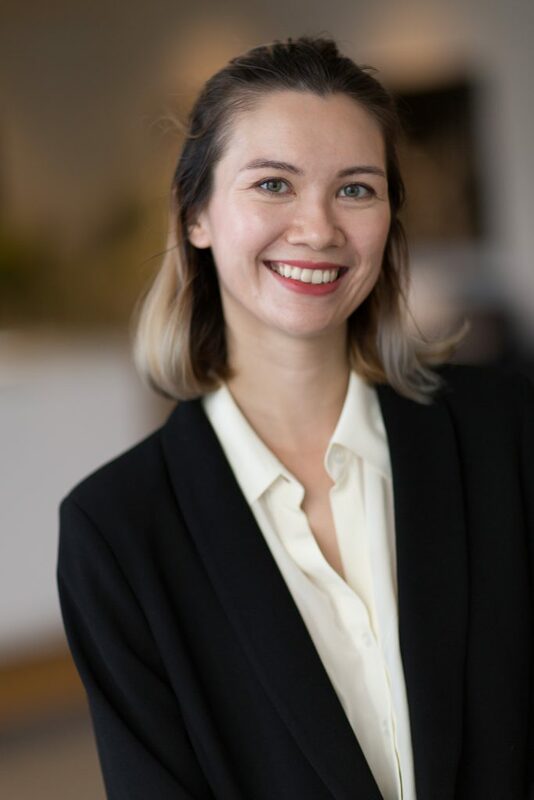 With eight years of experience in communications and storytelling in the public and private sectors, Arielle’s past roles include community and PR manager for TEALEAVES; and journalist and editor at the Calgary Journal. Having graduated from Mount Royal University in Calgary, Alberta, Arielle started her communications career at the Alberta Health Services Department of Surgery, where she found a passion for discovering the personal stories behind the researchers, donors and employees of the department. A communications generalist with a love for telling stories, she has planned and written numerous employee newsletters; press releases; and client and employee features. In her spare time, Arielle enjoys travelling to exotic locales and eating; shopping in said locales; reading; and improving her photography and editing skills (to showcase all the travelling, eating and shopping).